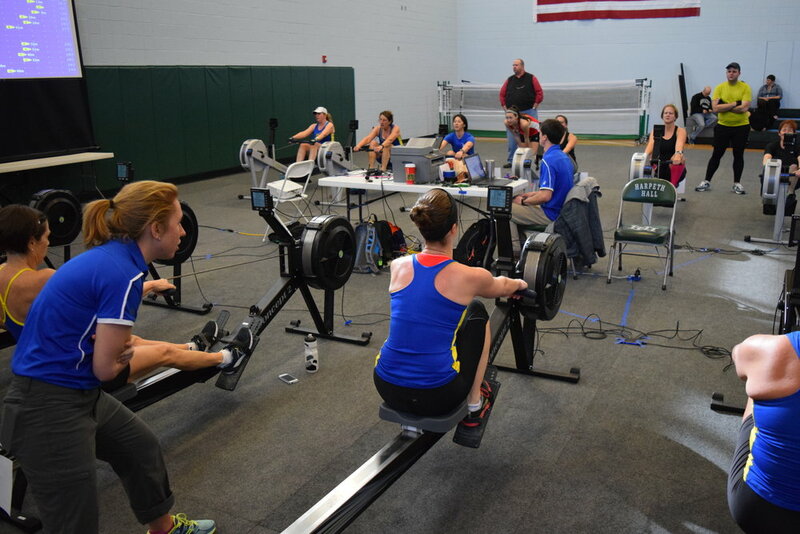 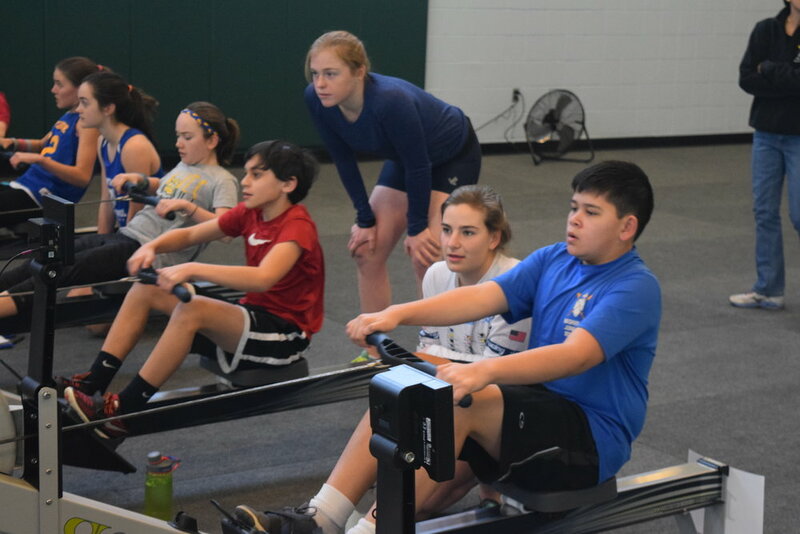 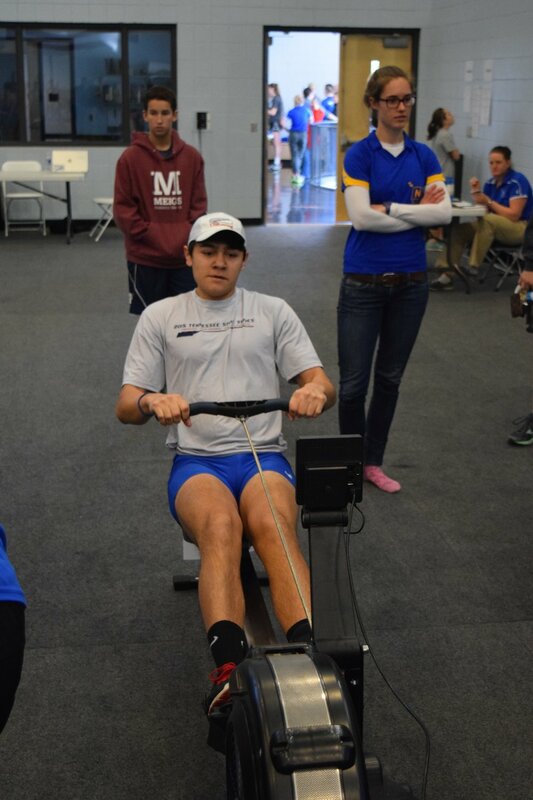 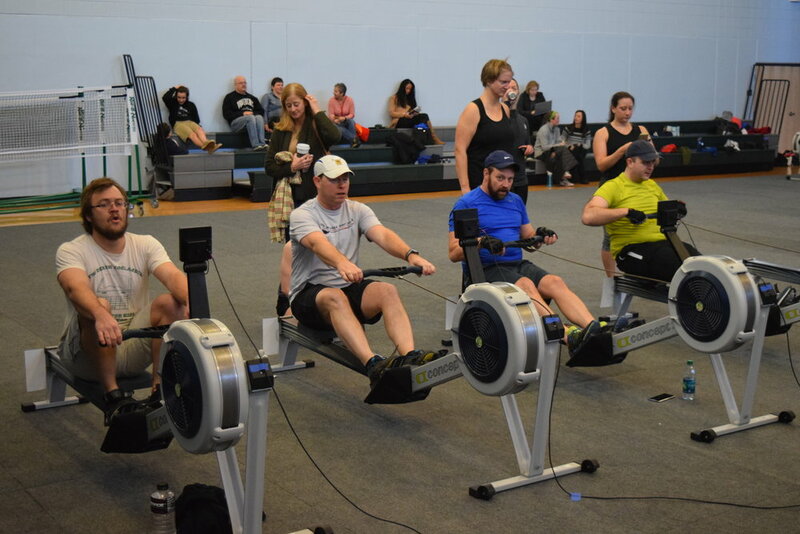 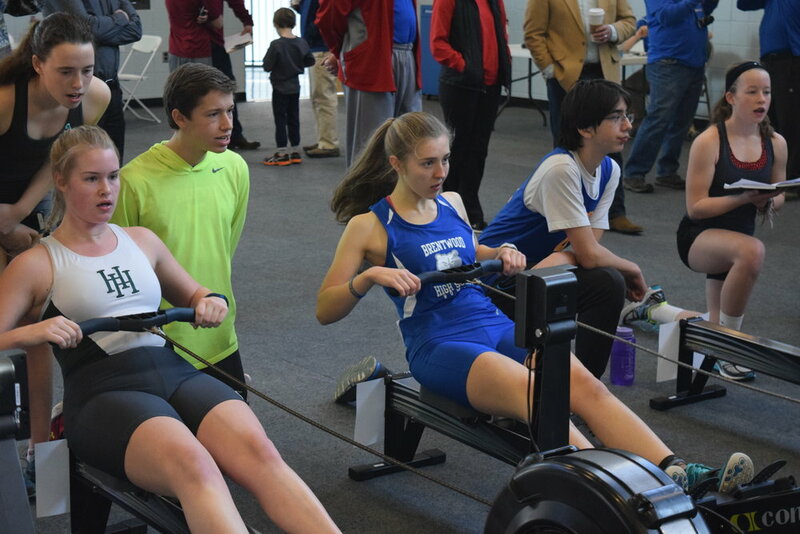 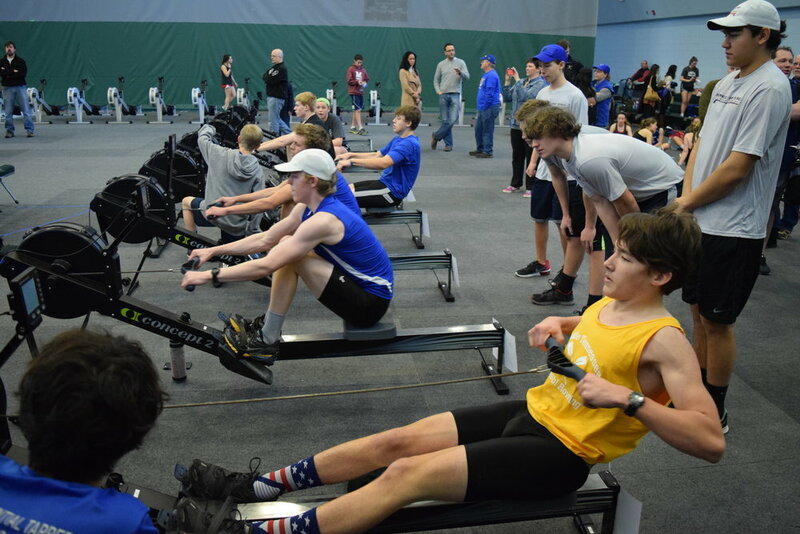 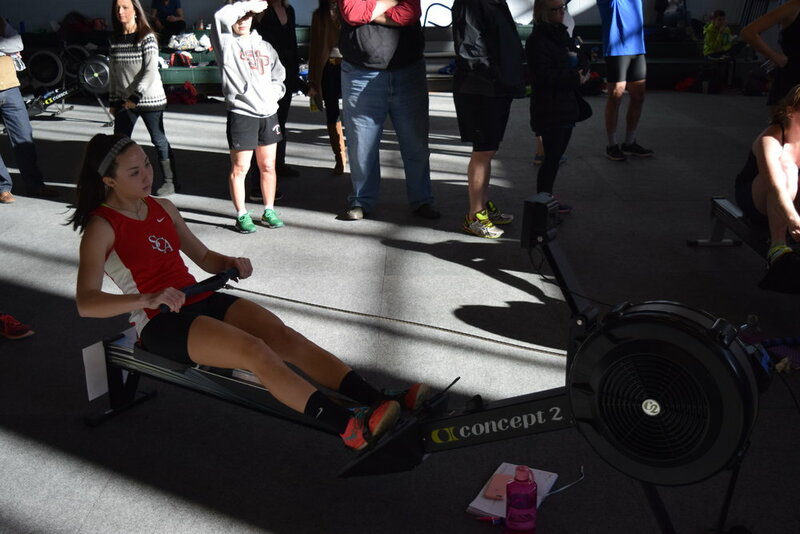 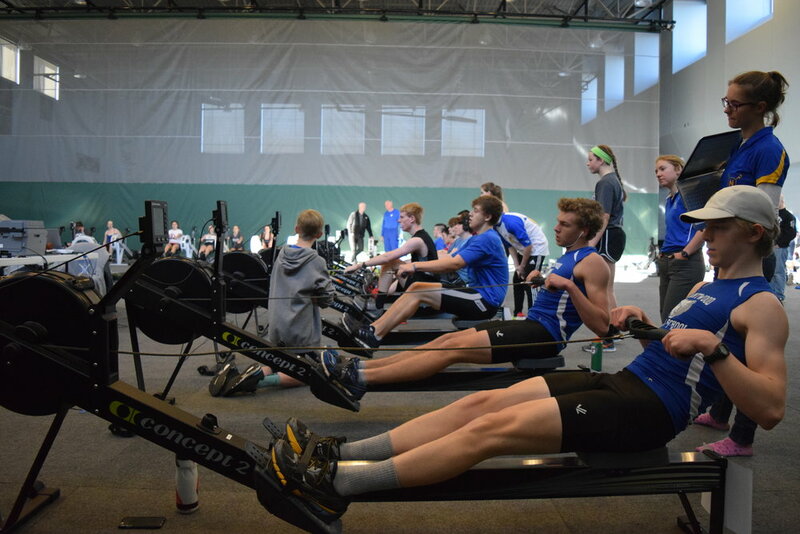 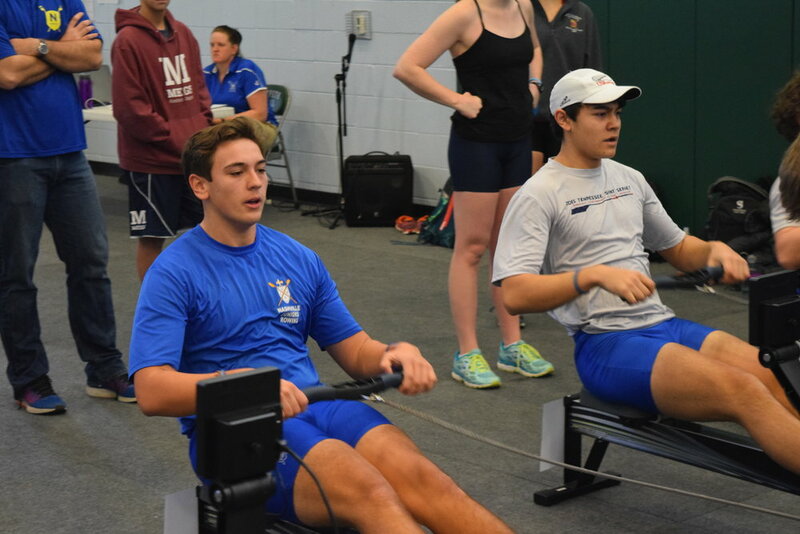 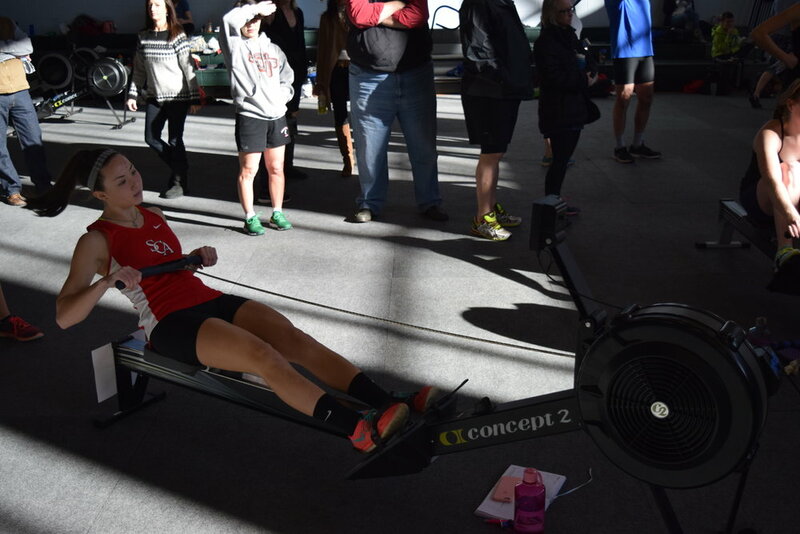 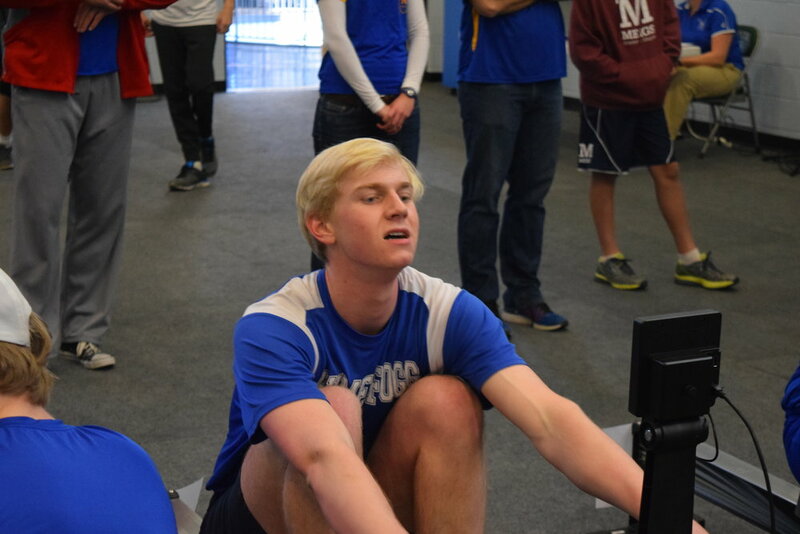 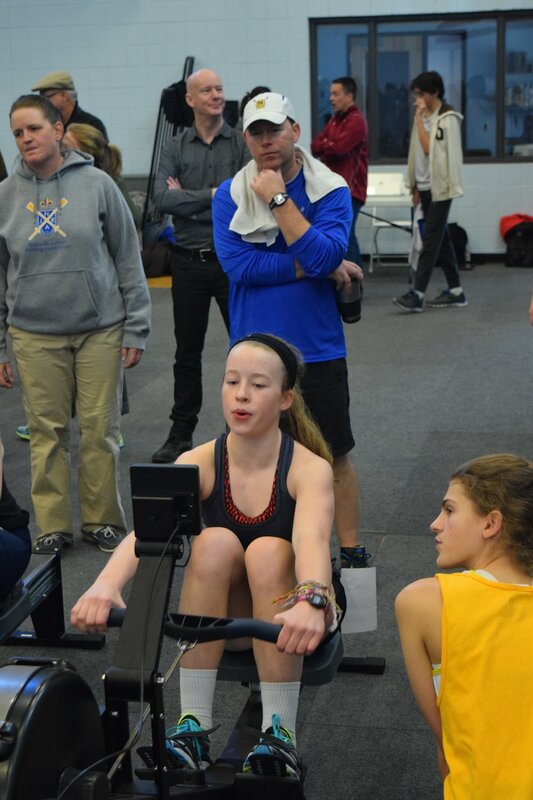 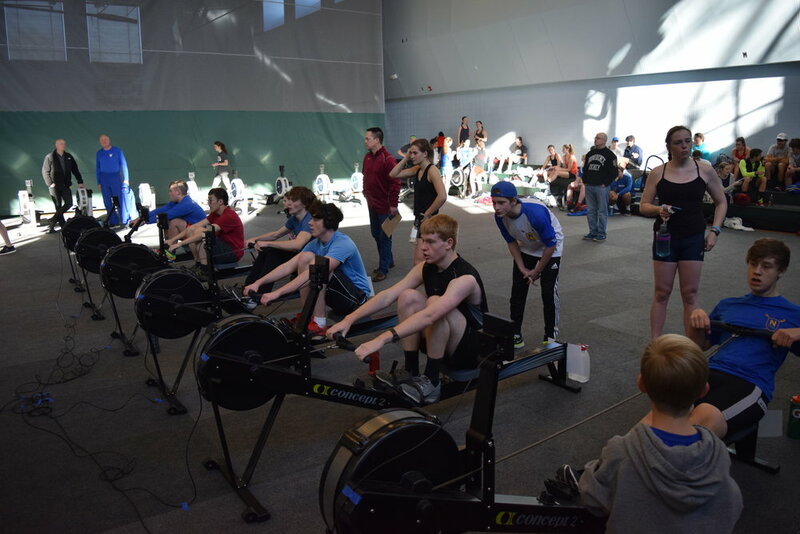 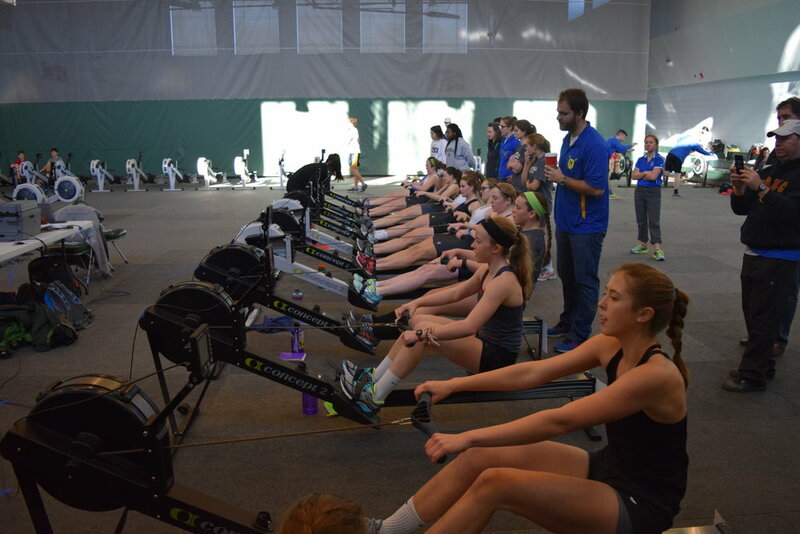 In the winter of 2015-16, Nashville Rowing recognized that one of the best ways to expand the footprint of our sport in Nashville and Middle Tennessee was to host an erg race, since many people's first experience with our dynamic movement is through erging. 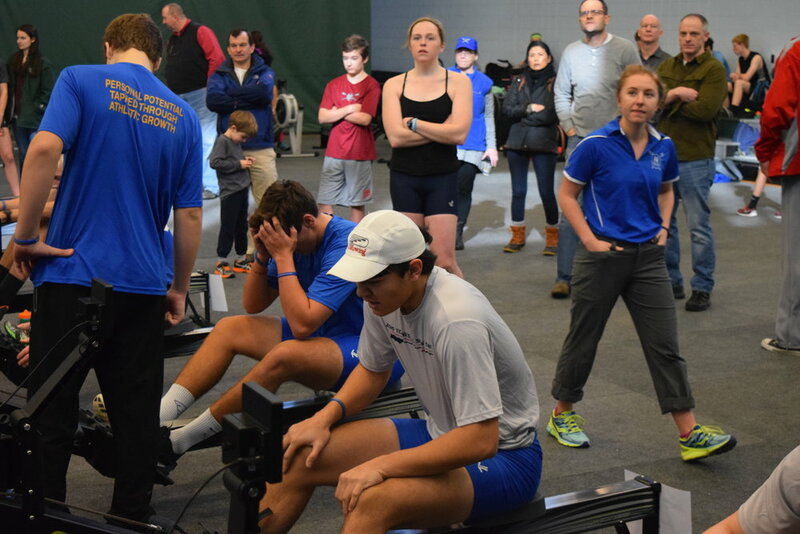 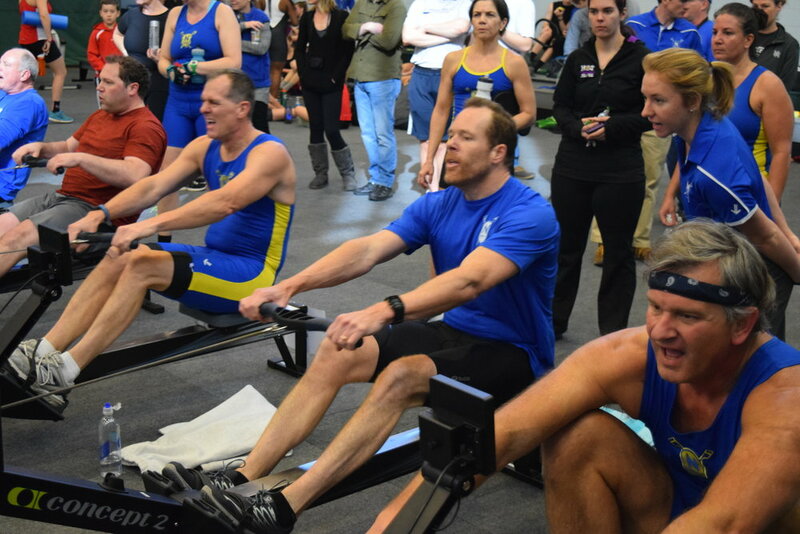 Also, an erg race fit beautifully within the Music City Racing Series concept - one Fall (head) race, one Winter race (erg), and one Spring (sprint) race. 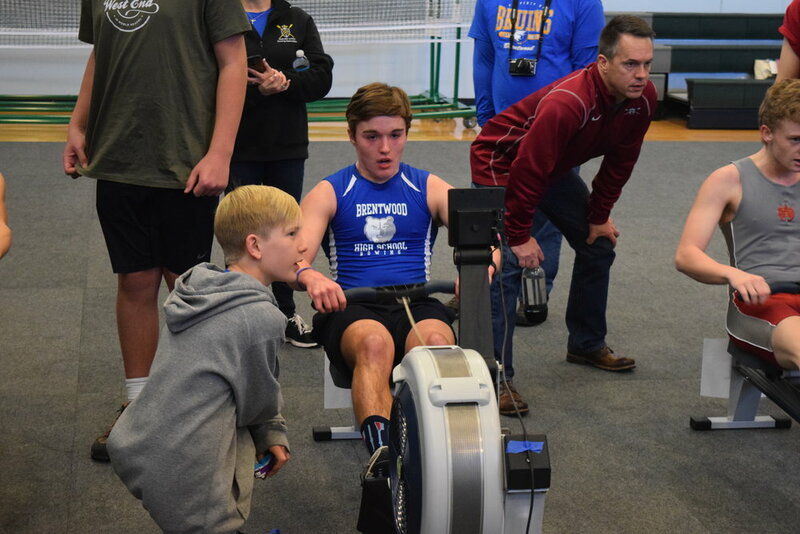 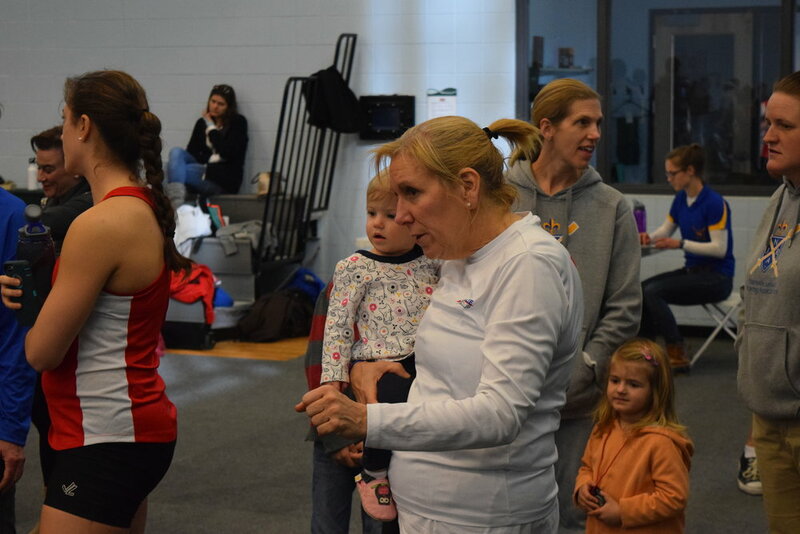 As the race goes, we are excited to see both new faces and returning friends looking to tap into another year's worth of improvement! 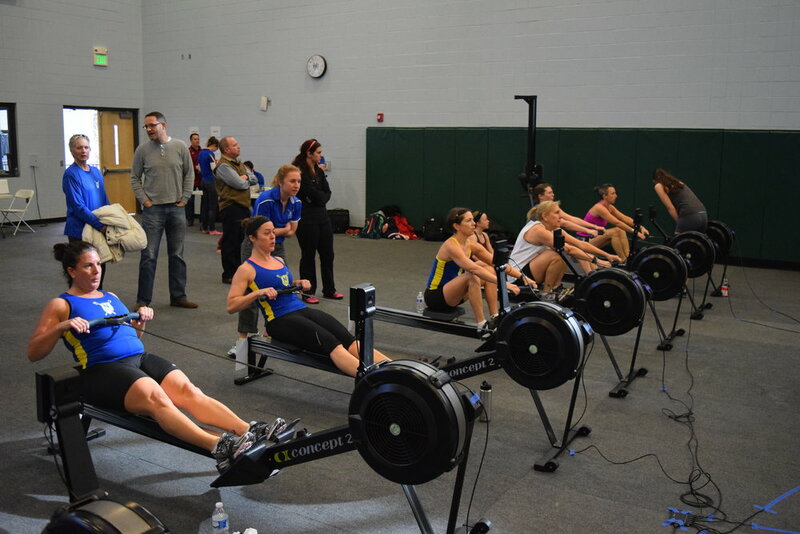 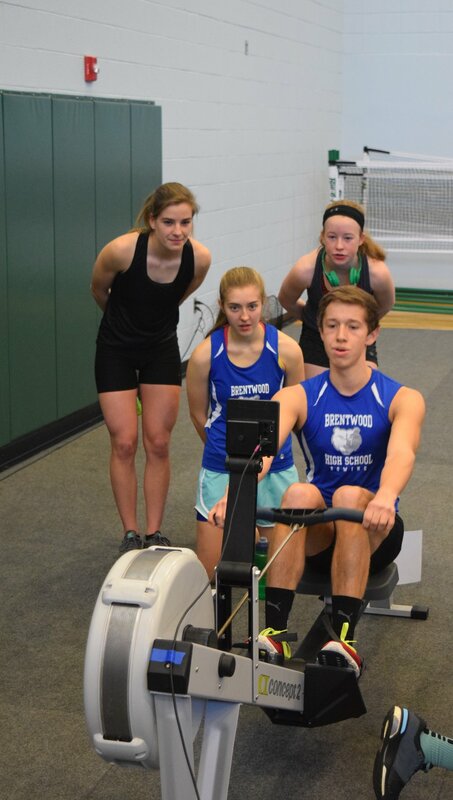 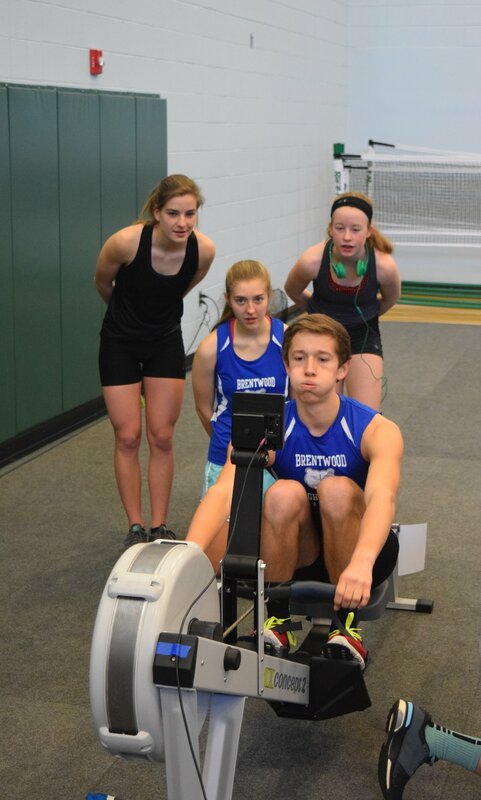 Even if this is your first foray into rowing and racing, we would love to have have you! 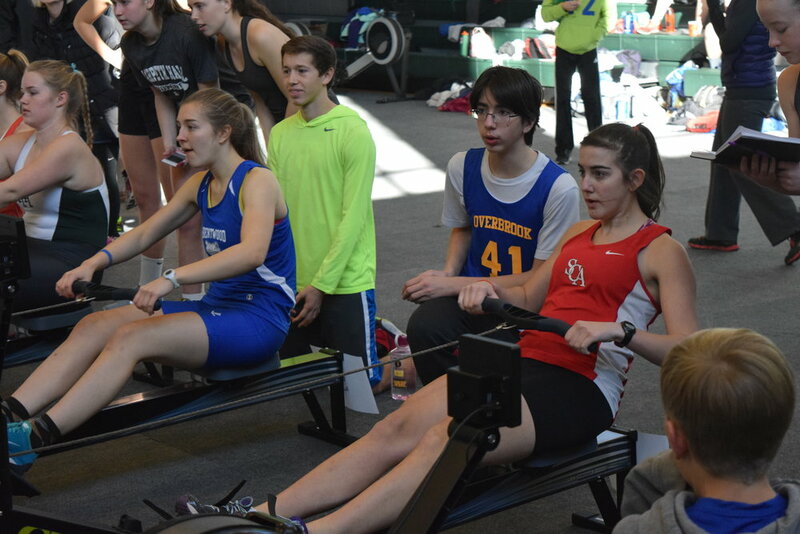 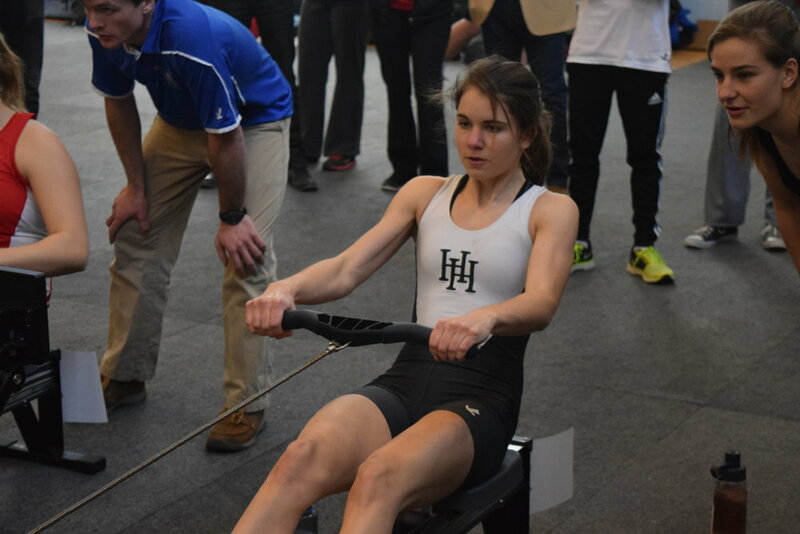 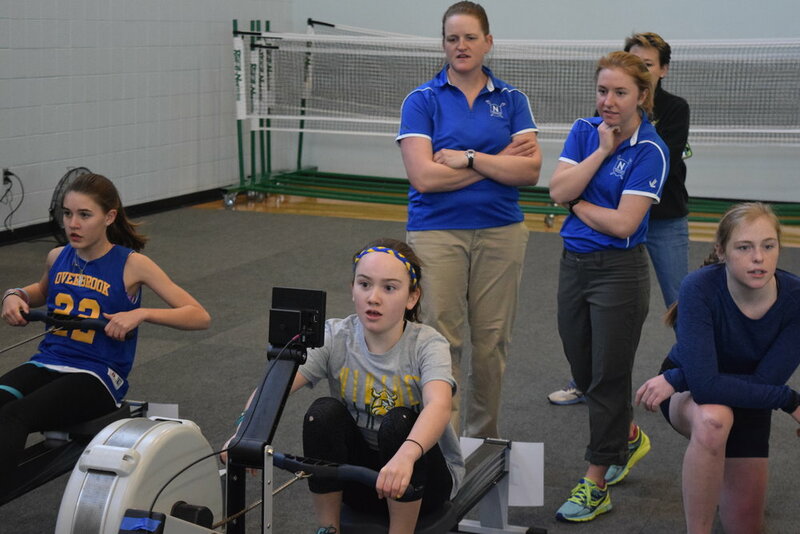 The erg races will be 2000m races in flights depending on the amount of entries in events, with 1000m races for Middle School Athletes. 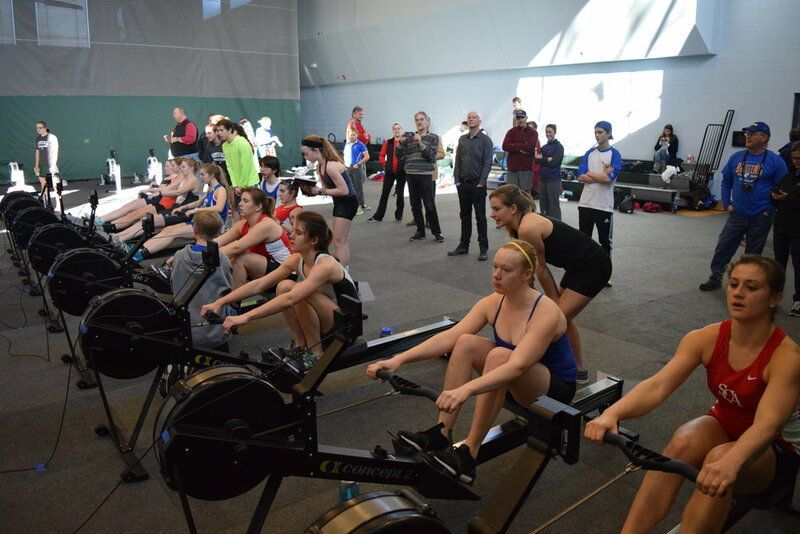 There will be a warm-up/cool-down erg area for athletes.